Below is our Spring news round-up with all our latest film, events and campaigning information. We hope there’s something of interest for everyone. From Montgomery to Memphisis a rarely-seen documentary directed by the highly respected Hollywood director Sydney Lumet (12 Angry Men, Dog Day Afternoon, Network, Serpico). Lumet co-directed and co-produced the film with another Hollywood luminary, Joseph L. Mankiewicz. The clips trace King’s life and accomplishments from the 1955 bus boycott to his 1968 assassination. As part of our MLK Global project, we have purchased a licence from the distributor Kino Lorber enabling us to tour the film around the UK throughout 2018 and beyond. All events will be free admission. Our next screening will be on Saturday 23rdJune in central London, details below. And staying with Dr. King, we are underway with our in-house developed ‘King Assassination Project’ which looks at more than 40 years of controversy surrounding the case. Filming starts in London in June. 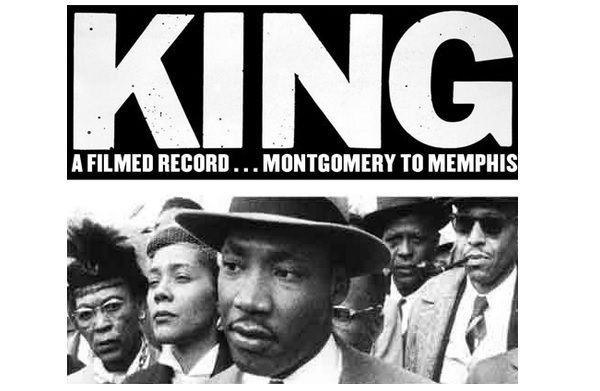 To mark the 50th anniversary of the assassination we wrote this article to both illustrate King’s journey post 1963 and at same time suggest that to better know the facts of his murder is to better appreciate the power – and danger – of his activism 1965-68. We are also working with producer / director Michael Oswald and John Christensen (Tax Justice Network) on their follow-up to ‘The Spider’s Web’ as they raise the production budget for a fascinating film that will explore the origins of the neoliberal project. Israel was founded 70 years ago, on 14th May 1948. Palestinians commemorate the next day, 15th May, as their ‘Nakba’ – day of catastrophe. 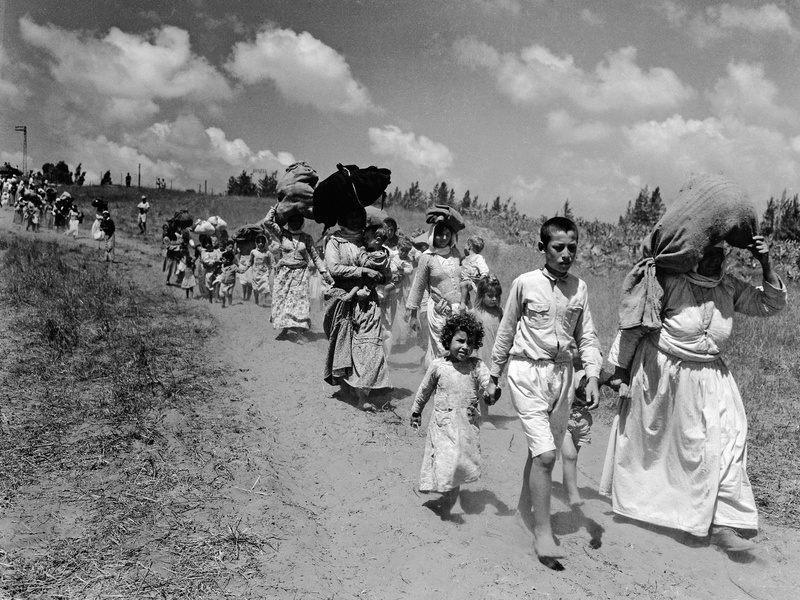 This Arabic term refers to the mass expulsion of Palestinian Arabs from British Mandate Palestine during Israel’s creation (1947-49) when between 750,000 and one million Palestinians were expelled and made refugees by Zionist paramilitaries, and subsequently Israeli forces, during Israel’s creation in 1947-49. 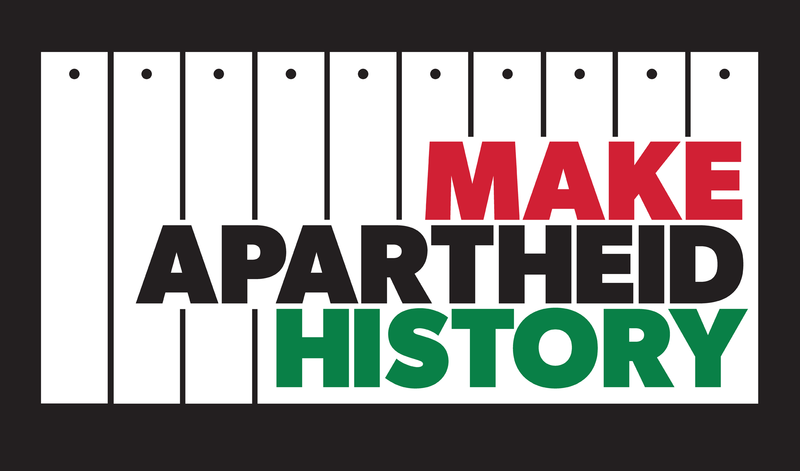 Our Make Apartheid History campaign marked the 70th anniversary of the founding of Israel by sharing our interview with MAH supporter (and Stop the War President) Brian Eno. In it, he talks about ‘being born on the same day as the founding of Israel. MAH also filmed a number of NAKBA week events: @70 Celebration of Contemporary Palestine Culture’ curated by Gazan author, playwright Ahmed Masoud and ICAHD UK’s annual conference, founded by Jeff Halper. Both Jeff and Ahmed are MAH contributors. Visit our extensive MAH Video Gallery for more interviews. As Israel marked its 70 years and ‘celebrated the Trump administration’s opening of the US Embassy in Jerusalem, IDF forces massacred 62 Palestinians in Gaza, bringing the death count since Israel began firing on the Great Return March to at least 110. More than 12,000 have been injured; many so severely that they will require the amputation of limbs.’ (PSC). This attack was on Palestinian people, trapped in Gaza, exercising their right to protest their’ Great Return March’. You can donate to Medical Aid for Palestine Appeal here. The numbers of casualties rushed to desperately under-equipped hospitals is recorded in this hard-to-read twitter feed from MAP CEO Aimee Shalan. Date: Sat 23 June 5pm. Venue: Bloomsbury Baptist Church. This year marks 70 years since the founding of the NHS. Just this week Jonathan Ashworth, Shadow Health Secretary, announced that the NHS had just reached the record of delivering 53 million babies since 1947. And on another Attlee government achievement, this article is an excellent summary by Anthony Broxton of the story of rail nationalisation under Attlee and up to the present day via privatisation and the renewed call for re-nationalisation. 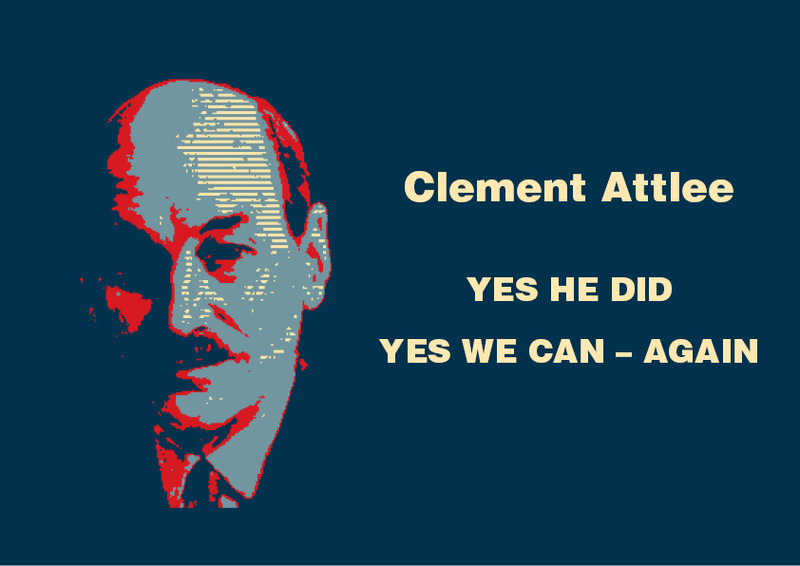 Last October, we launched our Attlee Nationproject with our Attlee Remembered mini-festival of films, talks, discussion and theatre. Festival photos and videos here. We may know the term ‘Thatcher’s Children’ but the truth is that every single one of since 1945 has been a beneficiary of Attlee’s government – one that embodied the ‘pay it forward’ or ‘generosity towards the future’ ideal. To know how Attlee and his government delivered the huge programme of reform after the devastation of WW2 is to know what courage of commitment to social change looks like; the long-lasting impact such reform can deliver; and why we need that level of commitment to social reform once more. Stopping Breast Cancer Before It Starts: environmental & occupational links to the disease. As we have come to profoundly realise, Brexit is going to touch every conceivable aspect of life. 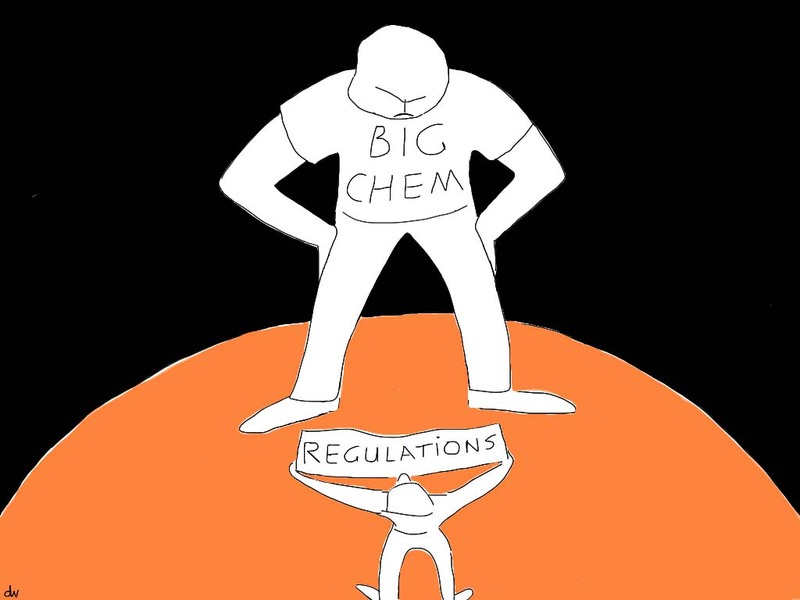 Over the past 12 months our campaign has been part of the lobby to ensure the UK stays inside the EU Chemical Regulatory regime known as REACH. Helen Hayes MP has been incredibly supportive of our work on this. She hosted our Westminster Portculllis House event ‘Brexit and Breast Cancer’, and recently submitted a Written Parliamentary Question on this same issue to Secretary of State for the Environment Michael Gove, on behalf of From Pink to Prevention and our partner The Alliance for Cancer Prevention. Earlier this year, in February, we met again with senior staff at the leading UK breast cancer charity Breast Cancer Now. Our primary task in our discussions with the organisation remains two-fold: to keep the pressure up for them to acknowledge the overwhelming scientific evidence that links environmental and occupational risk to breast cancer and leading on from that, to carry this information in all their public-facing information materials. We argue it is to deny women the full picture on breast cancer risk to be ‘airbrushing’ this aspect of the disease out of the picture. 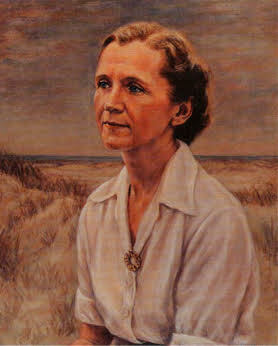 This Rachel Carson Day we will be sharing our FPTP toolkit. Please share! Ongoing awareness raising is vital, given the decades of resistance by the ‘cancer establishment’ (government, research breast cancer charities and industry) to address the issue. 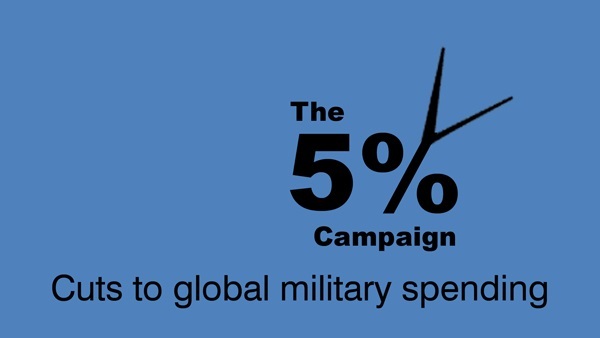 A framework through which reverse runaway military spending. Increasingly, the links between UK foreign policy, military spending/defence and the fall-out for international development are becoming clear. The campaign by CAAT & OXFAM and the subsequent court case continues to be highly effective at drawing attention to UK arms sales to Saudi Arabia. The UK has licensed over £4.6 billion worth of arms to Saudi Arabia since the bombing of Yemen began in March 2015. We see arms sales to all sides in Syria by the many foreign powers with a geo-political interest in the region. SIPRI (the Stockholm International Peace Research Institute) reported in March 2018 that ‘most states in the Middle East were directly involved in violent conflict in 2013–17. Arms imports by states in the region increased by 103 per cent between 2008–12 and 2013–17, and accounted for 32 per cent of global arms imports in 2013–17.’ And the international outrage at Israel’s recent attack on protestors in Gaza saw Save the Children recently speak out as a campaign to halt UK arms sales to Israel gets more attention. The UK has sold $445m of arms to Israel including sniper rifles. 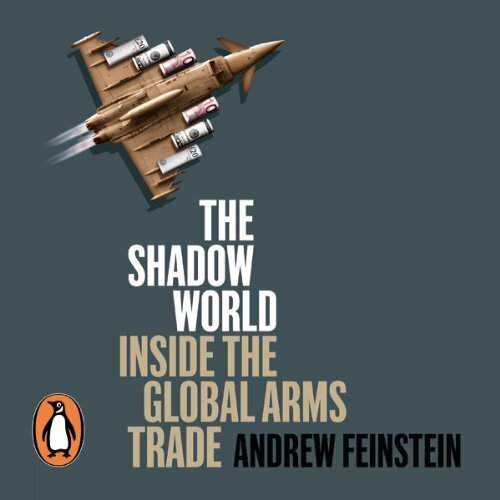 And below, Andrew Feinstein , author of The Shadow World, describes how the British arms trade impacted on South Africa’s development. The arms trade drives the gargantuan amount spent on ‘defence’ every year – $1.6 trillion in 2010 alone…It accounts for almost 40 per cent of corruption in world trade. The very small number of people who decide on multibillion dollar contracts, the huge sums of money at stake and the veil of secrecy behind which transactions take place (in the interests of ‘national security’) ensure that the industry is hard-wired for corruption. I experienced this first hand as an ANC Member of Parliament in South Africa’s nascent democracy. At the time that our then President, Thabo Mbeki, claimed we did not have the resources to provide life-saving medication to the over five million people living with HIV/AIDS, we spent $10 billion on weapons we didn’t need and barely use today. About $300 million in bribes were paid to senior politicians, officials, go-betweens and the ANC itself. The British company BAE Systems contributed $180 million of the bribes and received the biggest contract, even though the jet it sold had not made an initial shortlist and was two and a half times more expensive than the plane desired by the air force. The time has come to lift the veil on this shadow world, to demand that our taxes are not used to develop another deadly weapon for the material benefit of a tiny self-serving élite, but are rather employed to enhance the lives of those who go hungry, who are without work or who suffer the deadly consequences of the trade in arms’. … all our funding supporters – individual donors, grant-makers and major donors.